Join Ron Filion and Nancy Peterson for some hands-on internet genealogical research. Participants will work in groups and will be given a case study to research and solve during the class using the internet as their primary resource. This will be a great way to hone your internet research skills. The class is limited to the first fifteen registrants. Free for members; $20.00 for non-members. (The non-refundable fee can be applied to a membership on the day of the class.) Walk-ins will not be admitted. Bring a lunch, laptop and your enthusiasm! 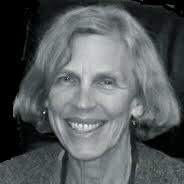 Nancy Peterson is a certified genealogist, research director for the society and author of numerous articles. Her search for her maternal San Francisco ancestors led ultimately to the publication of Raking the Ashes: Genealogical Strategies for Pre-1906 San Francisco Research, published in 2006. 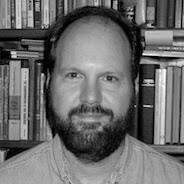 Ron Filion, co-founder of SFgenealogy, is a local speaker and historian with expertise in internet genealogical resources and San Francisco history. He has been a consultant for various historical books, and has appeared in documentary films and television.